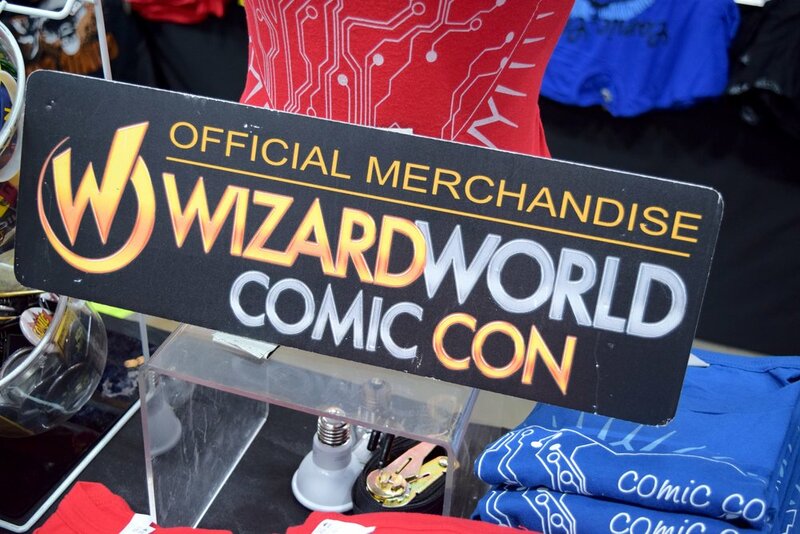 Wizard World Comic Con Des Moines 2018 took place June 1 - 3, and Nerd Team 30 was there to cover it! 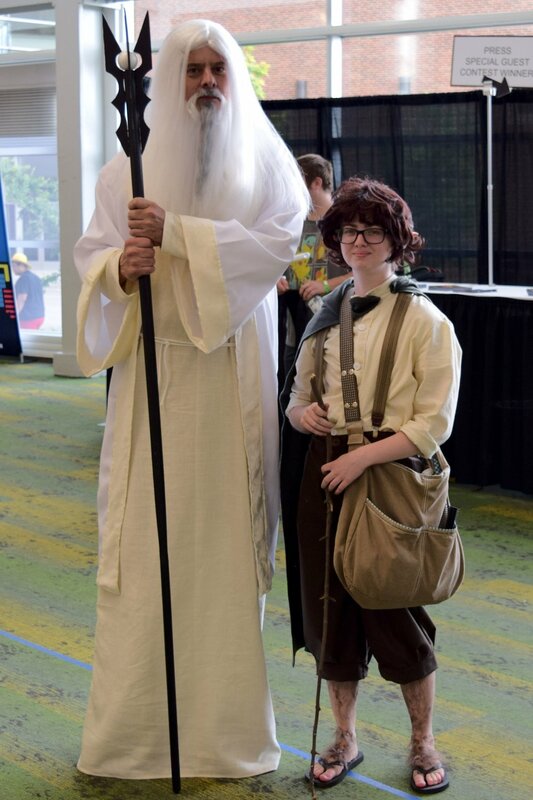 In a collaboration with the Mother F**ker In A Cape podcast and Parish Media LLC, we sent R. Alan Brooks and Maia Parish to Iowa for the weekend to see what they would think of their first Wizard World convention. 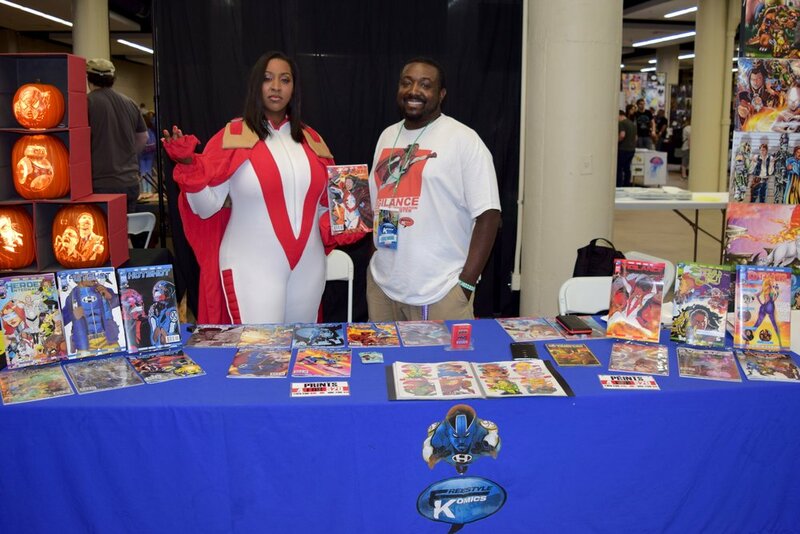 They came back with a bunch of photos and reported that the convention - while on the smaller side - still managed to spotlight comics, creators, cosplay, and art. Be on the lookout for interviews from Mr. Brooks with Nichelle Nichols, Charisma Carpenter, Lisa Berry, Papa Bear Cosplay and more in the coming weeks. 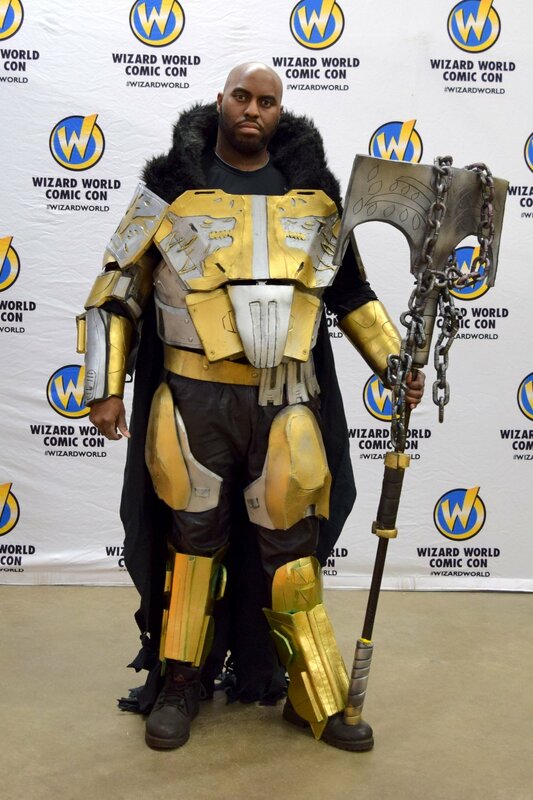 Below are two galleries of pictures taken at Wizard World Comic Con Des Moines 2018. The first is a walk around the convention - showcasing some of the vendors, creators, and other sights around the con floor. The second is a collection of some of the amazing cosplay that was on display during the weekend. The HyVee Hall, home of Wizard World Des Moines 2018. R. Alan Brooks, covering the convention for Nerd Team 30! Mike Watson stands with Vigilance at Wizard World Des Moines 2018. HotShot comics by Mike Watson. Vigilance & Mike Watson at WWDM 2018. Brad Jones showing off his latest movie, Jesus, Bro! at WWDM 2018. Brad Jones (aka the Cinema Snob) at Wizard World Des Moines 2018. Lloyd: Case Files From Season 1 - a cartoon based on Brad's cat. Ren McKinzie at Wizard World Des Moines 2018. Artist Ren McKinzie at WWDM 2018. We asked if we could take this photo. I swear. The art of Ren McKinzie. Zac Atkinson at Wizard World Des Moines 2018. Zac Atkinson standing with his art at WWDM 2018. The Teen Titans drawn by Zac Atkinson. Chris Holmes (aka Inner Demon) at Wizard World Des Moines 2018 (1). Some of the art from Inner Demon at WWDM 2018. Chris Holmes (aka Inner Demon) at Wizard World Des Moines 2018 (3). Chris Holmes (aka Inner Demon) at Wizard World Des Moines 2018 (2). Some more of the art from Inner Demon at WWDM 2018. The Wizard World Des Moines 2018 VIP bag. Remember, Cosplay is Not Consent.